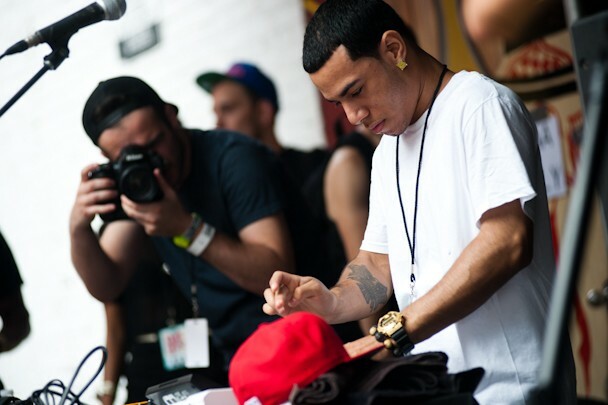 Here’s a one off from AraabMuzik called “Runaway Bass,” an electric piece of knocking dubstep. Hear it below. Electronic Dream 2 is out soon.